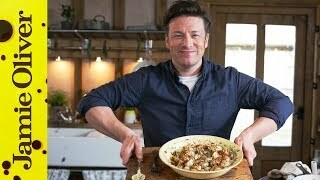 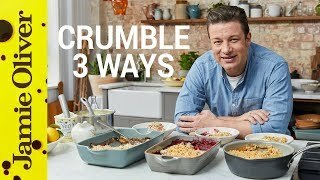 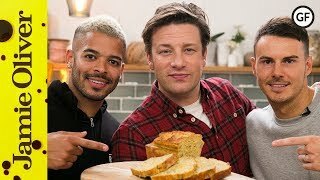 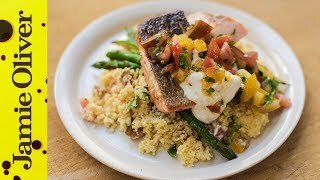 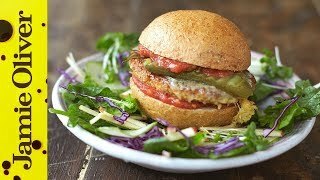 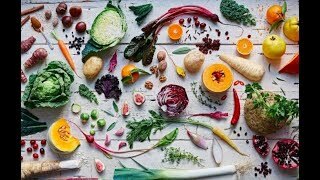 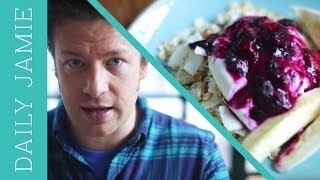 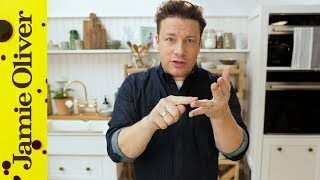 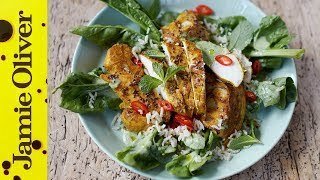 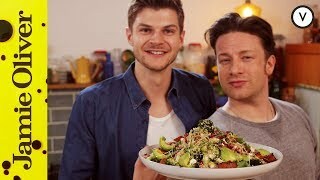 Jamie Oliver & Jim Chapman Superfood Salad! 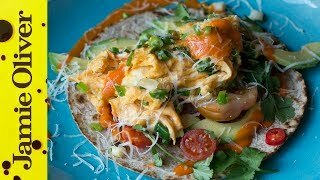 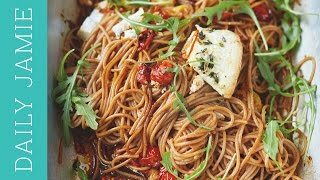 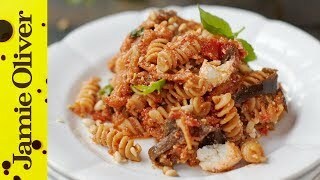 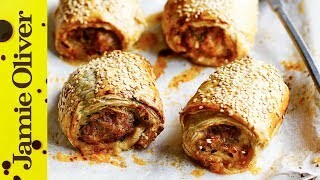 This is a perfect quick recipe for making mid-week or when you want something a little bit lighter. 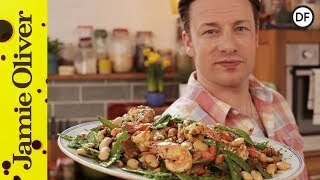 Fresh prawns cooked in a wok with chillis and sugar snap peas.